All of our units are functional, stylish, and convenient. 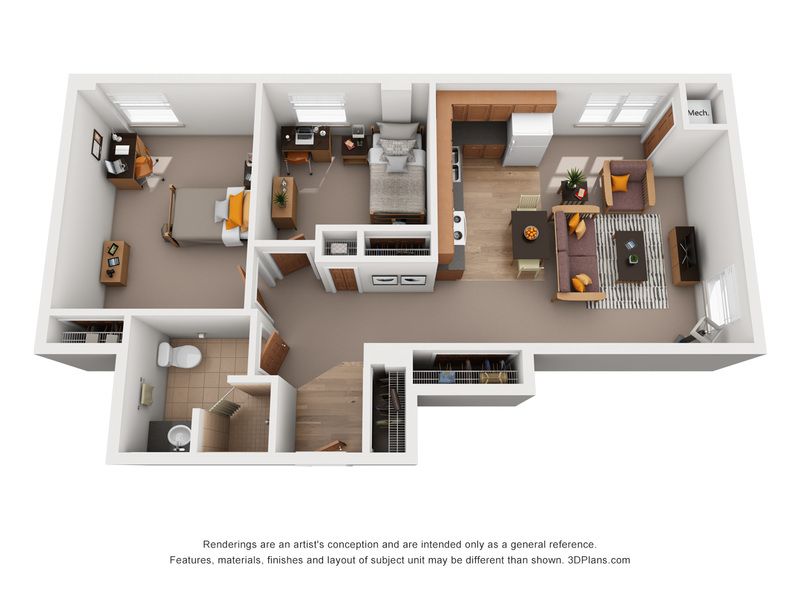 Sort through our floor plans below to find the suite type that’s right for you. 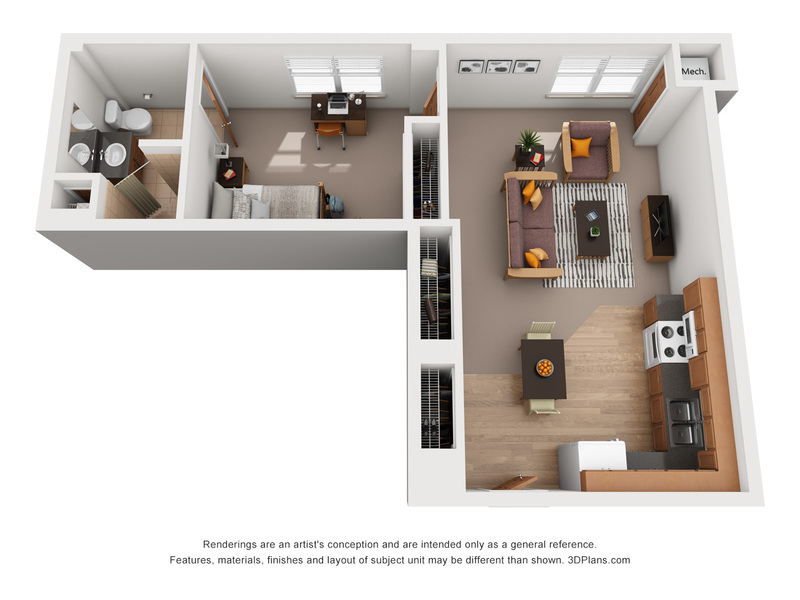 PLEASE NOTE: Floor plan renderings are an artist’s conception and are intended only as a general reference. Features, materials, finishes, and layout may vary by individual suite.